This special CD features the original tracks for three songs Maggie sang on "The Andy Griffith Show." For 50 years, Maggie carefully preserved the acetate recordings made from the original masters. 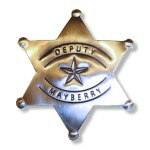 Now, she is generously sharing with Mayberry fans this CD made from those acetates. 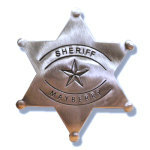 This boutique CD is being produced in a Mayberry-sized batch. And what's more...Maggie is also autographing the cover insert of each one for us! So, what is already a truly special collectible is even more so. 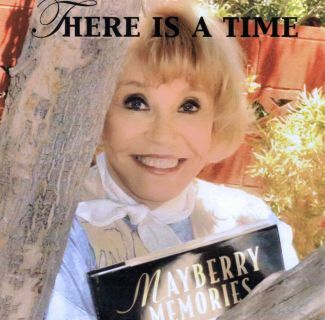 We're pleased to offer wonderful keepsake collection of beautiful recordings, and thank Maggie for giving Mayberry fans the chance to enjoy them in our personal collections!